I have a BA (Hons) Degree in Early Childhood Studies and graduated in July 2016 from Edge Hill University. 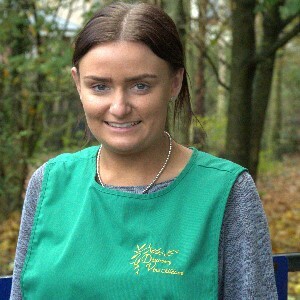 As part of my studies I have carried out a number of placements at a specialist school and various nurseries. 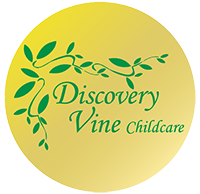 I have been working for Discovery Vine since April 2015 across their various locations. 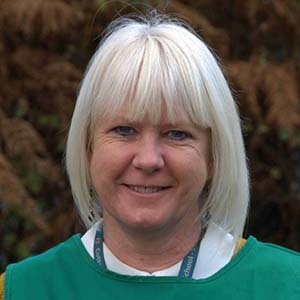 I currently work during school hours as an Early Years Practitioner in their Pre-School at Longsands. 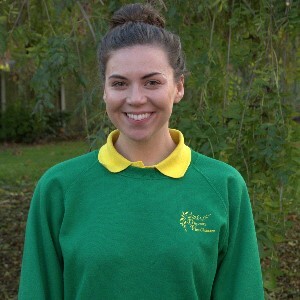 I have many connections with Cottam Primary School as I am a former pupil, my mum worked as a Teaching Assistant and my dad was the Chair of Governors from when the school first opened. My ambition in the future is to continue to be involved in the development of children, and ultimately to become a play therapist. 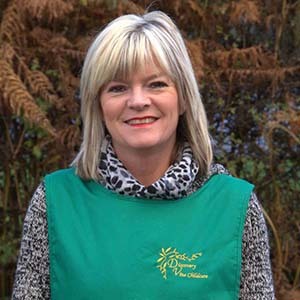 I have worked at Discovery Vine since 2005 and currently work at the Cottam School site. During the days I work as a teaching assistant at the same school and have since the school opened. I have two grown up boys. My hobbies are reading and I love to go on nice holidays. I also enjoy eating out with my friends. 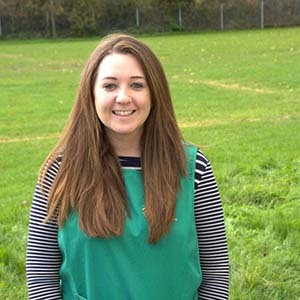 I have worked for Discovery Vine at the Cottam School site since the spring term 2015. 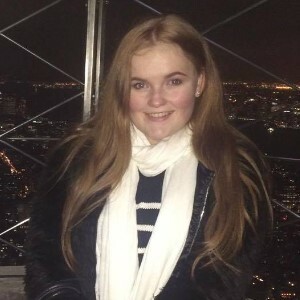 I also work as a Teaching Assistant, currently in Year 6, at the same school and have since 2002. I have two children of my own, a daughter and a son. In my spare time I like reading, walking my dog and eating out. I started working for Discovery Vine in Sept 2015 while I was attending college to study for my A levels. I currently attend weekly training in London at a school called West End MT. I also sing with the Lancashire Youth Jazz Orchestra. I enjoy travelling, shopping and spending time with my friends and family.